Last Sunday I brought my mum for a trip to the award winning Orchard lifestyle and garden store in Celbridge Co Kildare. I had been there myself once before and especially loved the well laid out interiors section. I knew my mum would love a stroll around the beautiful garden centre as she adores browsing and seeking out unusual plants, so it was the perfect place to head on a glorious sunny Sunday afternoon. 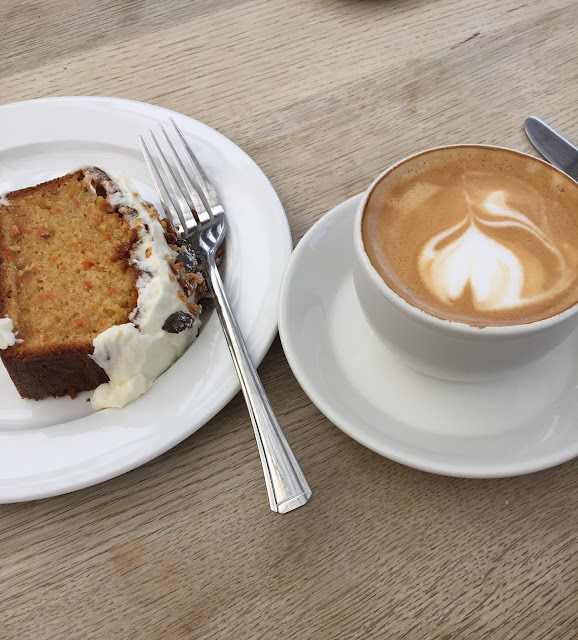 After strolling around the beautiful garden centre we couldn’t leave without stopping into the friendly cafe, for a lovely cup of coffee and cake before going home. The Orchard is well worth a visit if anyone is in the Kildare area and looking for somewhere different to visit.